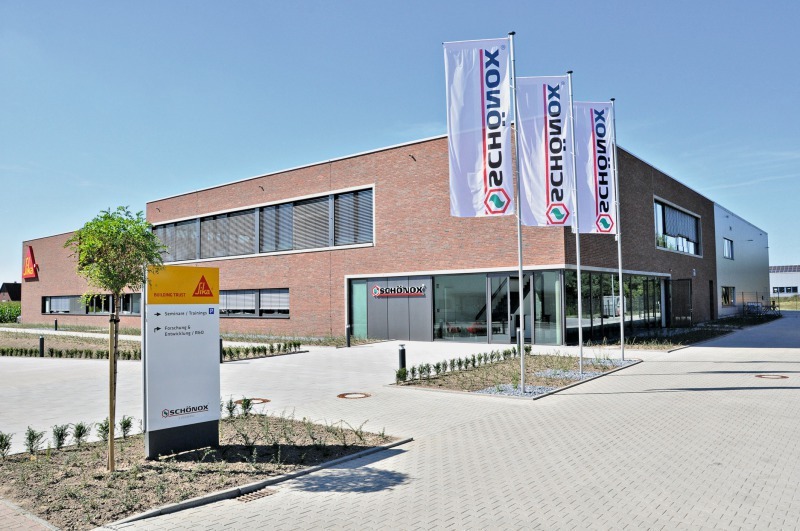 Sika has opened a technology center ­focusing on the further and new development of mortar products in Rosendahl/Germany. Following a construction period of 14 months, it was inaugurated in an official ceremony. 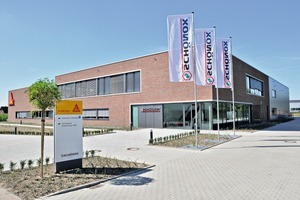 Following the acquisition of Schönox at the end of 2013, Sika is now expanding the Rosendahl site. With investments totaling around CHF 6.5 million, a new technology center covering almost 3000 m² has been opened. 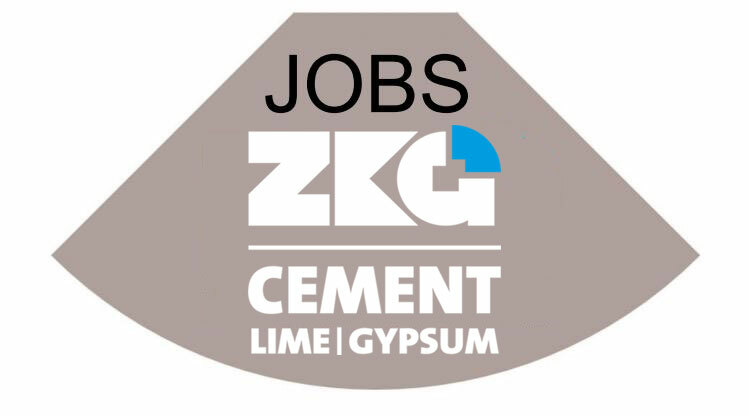 The center of excellence will have group-wide responsibility for the development of mortar-based installation products. These products are used for floors, tiles and walls in the rapidly-growing interior finishing sector. In addition, a new local center of excellence for specialty mortars has been established. This will focus on grouts and concrete repair mortars for application in bridge-building and the construction of wind farms, for example.